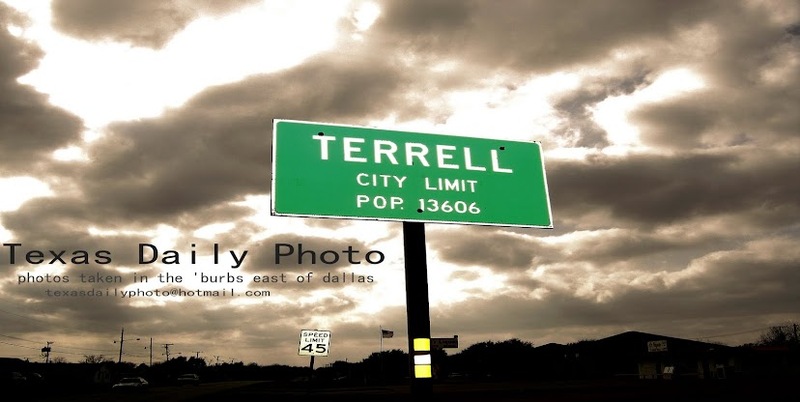 Terrell Texas Daily Photo: August Theme day: Night! Ok, I'm cheating a little bit and posting a photo from the archives. 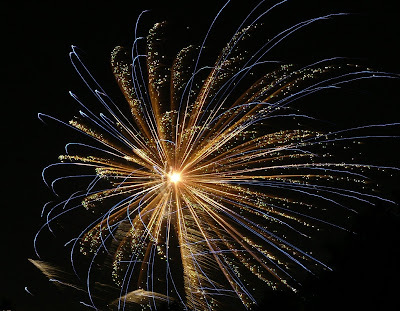 But it's one of my favorites, and it was taken at night - and it's a firework!! Please take some time to browse through the other city daily photo bloggers taking part in the monthly theme day by clicking the following link! no rules say you can't do just that & what a GORGEOUS SHOT!!! I'm glad you posted it — I love fireworks! And this looks like a delicate gold ornament. The color is perfect! That is a spectacular fireworks shot! I'm glad you posted it.